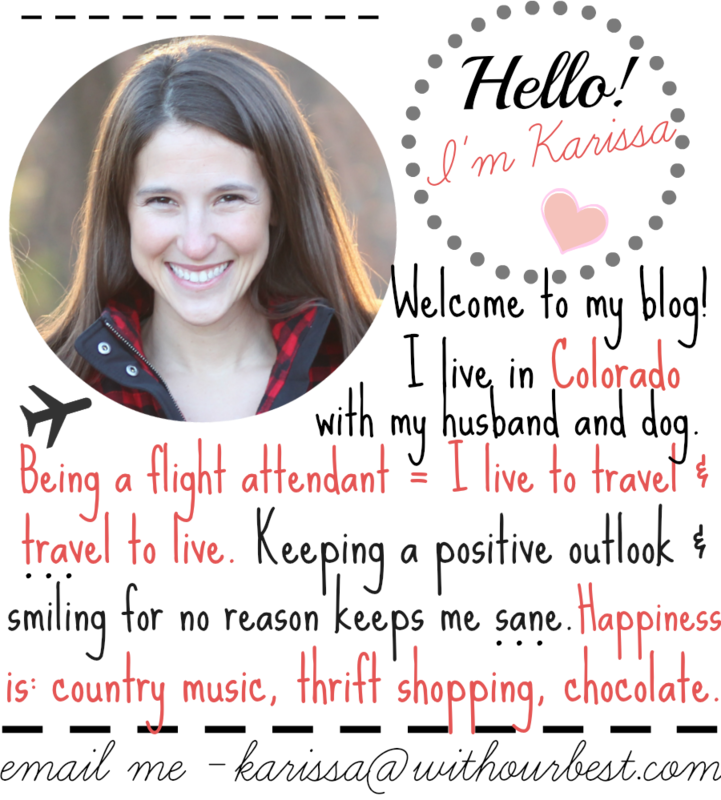 You are here: Home / Product Reviews / The Ultimate Spring Cleaning Checklist + Cleaning Tips! The Ultimate Spring Cleaning Checklist + Cleaning Tips! Time to open the windows and soak up that fresh spring air! Now that I have pulled the shades all the way up, and opened my windows wide, I have a more clear view of all the dirt and dust that has been hiding in my home due to the low winter lighting! I didn’t even know dust collected in some of these nooks and crannies of my home! HUGE reality check – and now it is time to do some massive spring cleaning! 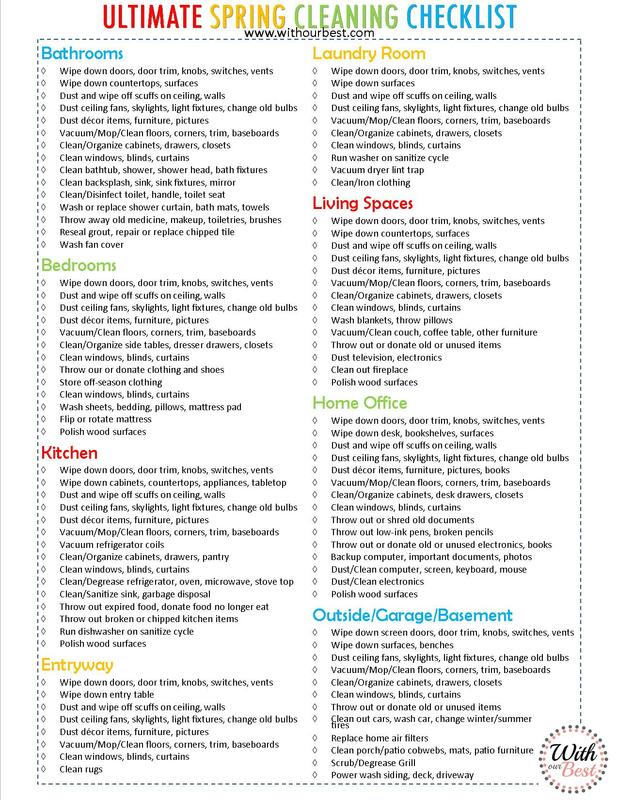 With this handy spring cleaning checklist, I have been cleaning my house thoroughly from top to bottom! 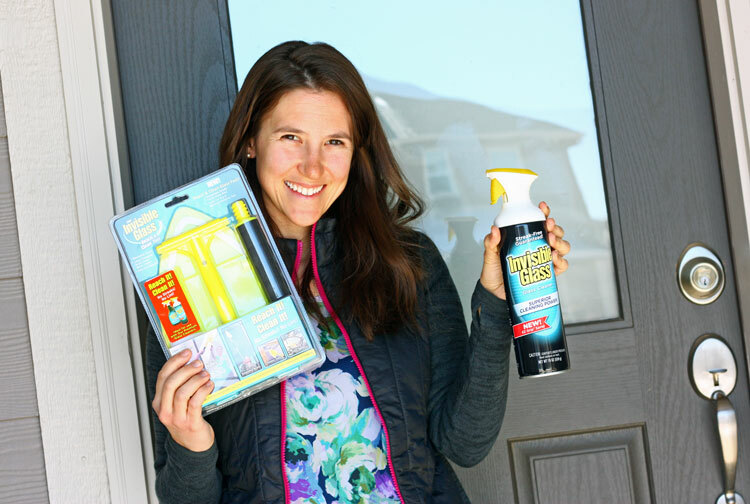 It is that time of the year and I’ve got the tools to make my house really shine! Let me tell you about some of the best products that help me spring clean like a rockstar! I refresh my hardwood floors with Bona. The hardwood floors in my home are expansive – taking up more than half my house, so I need them to look amazing! 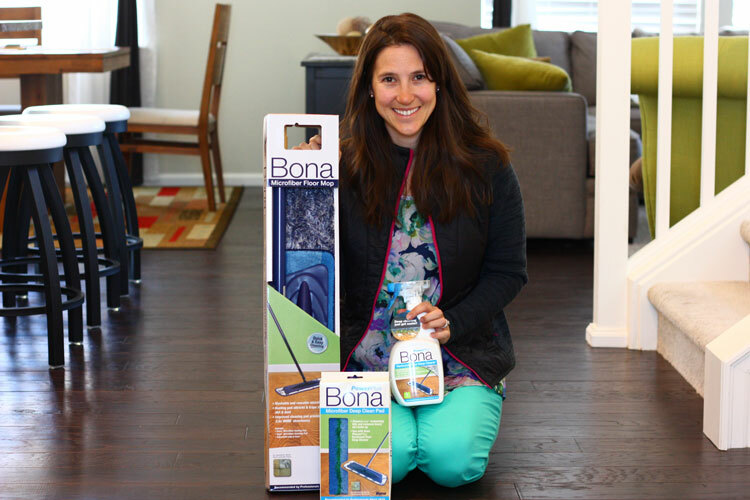 I have been using Bona products on my hardwood floor since the beginning! They make some excellent floor cleaning solutions and they know everything when it comes to cleaning hardwood floors! During my major cleaning spree, my deep cleaning got that much easier with Bona’s new PowerPlus. 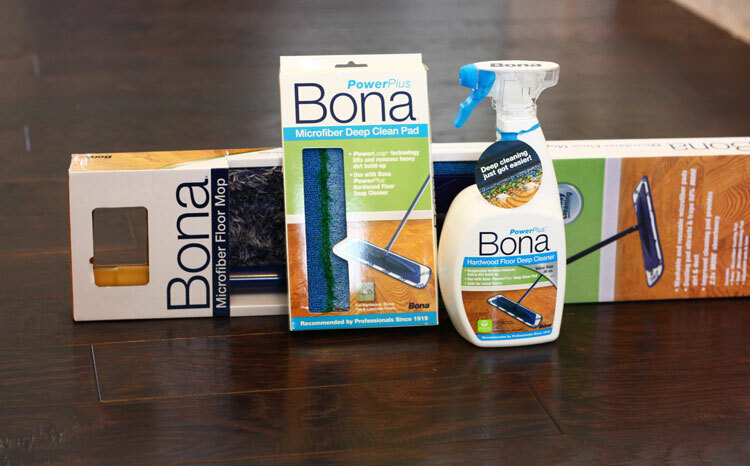 The Bona PowerPlus is a hardwood floor deep cleaner that oxygenates to remove heavy dirt build up. Since my floors are so dark, it was hard to see all the build-up, but when I cleaned with this product – I could not believe my eyes! So much brown (that I didn’t even know was there) showed up on the Bona microfiber floor mop! Ewww?! The best part about the Bona Floor Mop is it limits the waste! I simply wash and reuse the microfiber pads and continue cleaning! After a few rounds, my floors look amazing, shiny and clean! TIP: Mist the floor lightly with Bona PowerPlus. You don’t want to completely saturate your floors with this or any liquid. You’ll be surprised a little bit goes a long way! Bona on Facebook, Twitter, Pinterest, Instagram and YouTube! Grab Green is a natural cleaning brand that was new to me. I used it for the first time during my spring cleaning spree. I happy to report that I will continue to use Grab Green in my home! 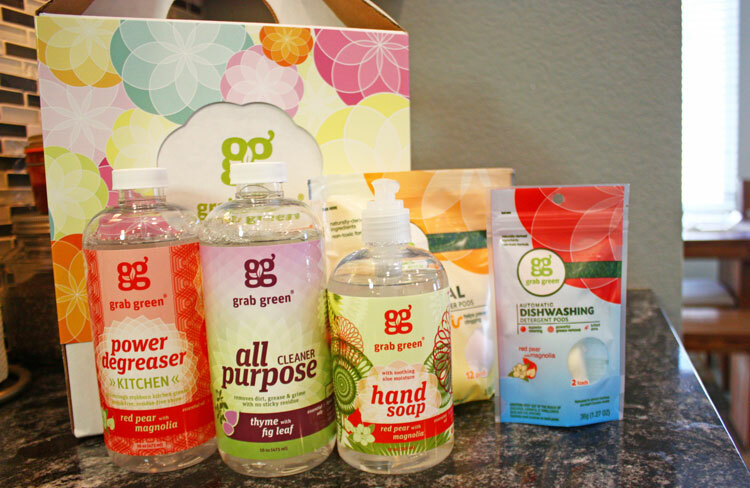 I was happy to read the labels of these non-toxic, phosphate free, biodegradable products! When I am cleaning my kitchen, it is important to me to use green cleaning products. I feel like if there is one place in my home I really want to be aware of the products I use, it is in the kitchen. The kitchen is where we prepare food, eat and is the center of our home – so our main hang out. 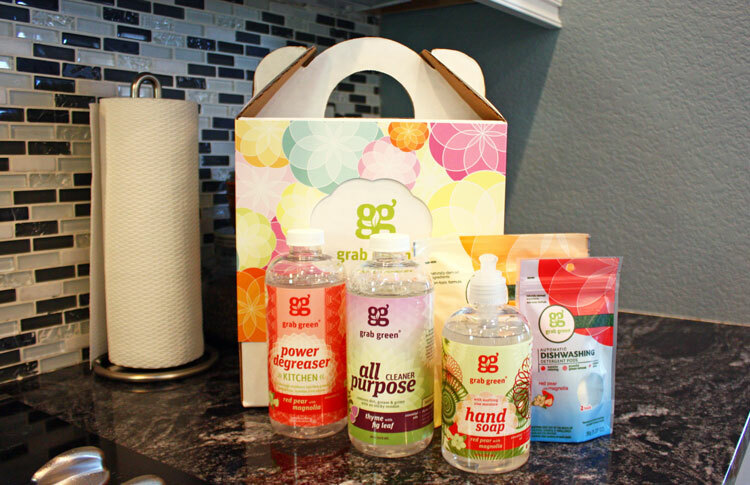 I tested the Grab Green all-purpose cleaner on my counters and they shine like never before! I used the Grab Green power degreaser on my stove top and it removed caked-on bacon splatters and burnt food! Lastly, I love the Grab Green garbage disposal freshener and cleaner pods. There was some nasty odors coming from the disposal that I couldn’t seem to tackle with lemon peels… well this natural product powered through to break up the nasty that was lurking in the garbage disposal – once and for all! TIP: The Grab Green All Purpose cleaner is safe on my wood cabinets to my granite counter tops. When I need to save some time, this is all I need for a quick kitchen refresh! Grab Green on Facebook, Twitter, Pinterest, and Instagram! I never knew how much window streaks bothered him, but apparently they do! No more streaks with Stoner Glass Cleaner! We are both happy with our sparkling clean and clear windows! Stoner Invisible Glass literally leaves no streaks and cleans the grim off the windows easily! It’s a great product for sliding glass doors, windows, car windows, boat windows and other glass surfaces. And for the hard to reach places they have a nifty tool called the Stoner Invisible Glass Reach and Clean Tool. It expands to reach tall mirrors and more! This product was immensely helpful to me getting the very top of the sliding glass door and my over-sized bathroom mirror. The top half of the glass no longer gets missed when I am using the Reach and Clean tool! TIP: Spray and wipe from the top to the bottom. Using a microfiber cloth (Reach and Clean Tool) will leave you with better results than a rag or a paper towel that leaves lingering fibers. 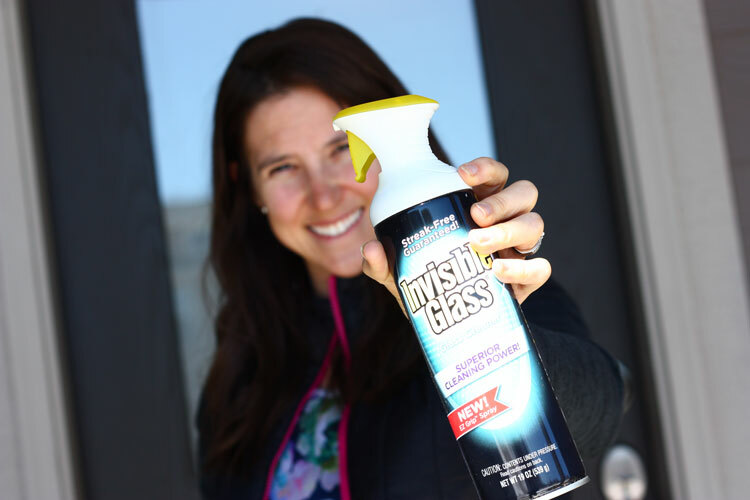 Invisible Glass on Facebook, Twitter, Pinterest, and YouTube! Did you know baking soda is a magic cleaning tool? 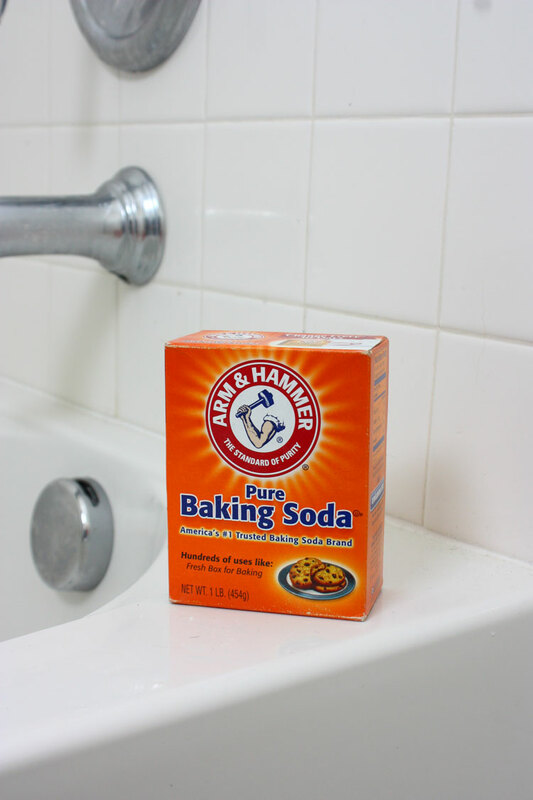 There are literally hundreds of uses for baking soda – and cleaning the bathroom from top to bottom is one of my favorite ways to use baking soda! It is no secret that ARM & HAMMER™ baking soda is a powerhouse at removing stubborn shower grime and soap scum in the bathroom! 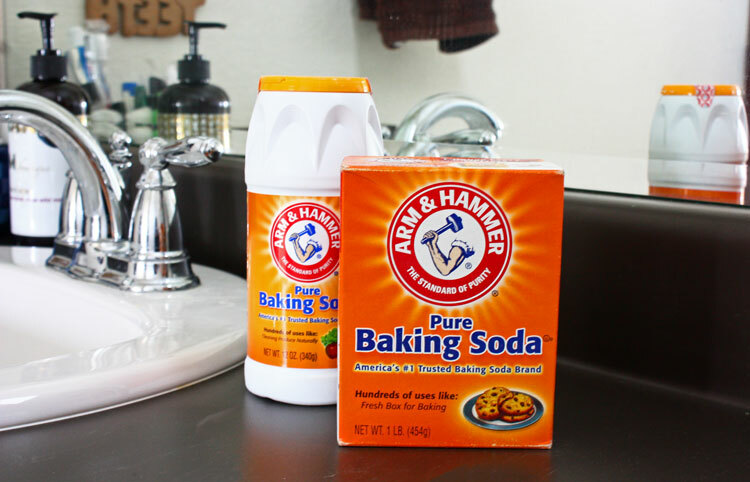 To clean with ARM & HAMMER™ simply mix the baking soda with water and put your sponge to work on those tiles! You can scrub your tub, shower walls and glass doors, then rinse off the baking soda residue with warm water. In a few minutes’ time, your bathroom will be glowing clean — soap scum and grime-free. Like I said before, beyond the bathroom, there are 101 ways to use baking soda for cleaning. Some other uses for baking soda are scuff marks on the floor or walls, deodorizing the garbage, smelly shoes, gym bags or musty towels, added to laundry as a cleaning booster, cleaning garage oil and grease stains, cleaning your pet toys and bed… and these are just the ways to clean with baking soda… you can also use it to make natural body and skincare products! TIP: ARM & HAMMER™ baking soda is food-safe, natural and scratch-less so don’t be afraid to use plenty of it – all over your home! It’s easy – just add water! ARM & HAMMER™ on Facebook and YouTube! The inside of the house is now sparkling clean thanks to my master spring cleaning checklist and these fabulous cleaning products. I am almost completely done cleaning inside my home – but now I need to tackle the outside cleaning chores. Disclosure: I was sent products to help facilitate this spring cleaning post. I really need to start my cleaning one of these days LOL. I am such a slacker this year. Printing off your checklist for the “big clean” that will likely happen this weekend. I just have to ask, where did you get the flooring in your kitchen? So beautiful! Heather, Thanks! It is actually a wood floor that isn’t solid wood (cheaper than all wood throughout.) It is beautiful, textured and rustic looking, but in the end I wish we had gotten solid wood and just had it stained the dark color! That is one awesome checklist. My son got so thrilled about it he started scrubbing out front door. Wonderful checklist, and so thorough! We may have to borrow it for our big cleaning weekend. 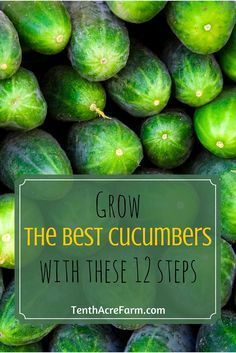 I love a good spring cleaning and this list is awesome. I need to add that Invisible Glass to my shopping list. I love that your husband was hoarding it -lol! This reminds me that my house could use a good spring cleaning! This is perfect!! I always finish my Spring cleaning around….Oh, July. I need to get organized with it! I may start my spring cleaning by the time summer is here 🙂 I need to print out that great checklist and get moving! WOW that is one fine list to do! I have spring cleaning on my must get done list – right after my big dog fundraiser. Baking soda is one of those things that amazes me. It’s definitely got a lot of wonderful uses! This is what I call a list! I can’t wait to check some of the products you’ve listed out! Your lists looks like mine right now. Trying to get my house in tip top order before baby is born next month. The lists you shared here are very detailed. They are great for people who need to clean, but are not good at it. They are a good learning tool. Fantastic article, great tips and I learned about some products I didn’t know about before!